In 2007 we opened ORCC - Off Road Camping Club, a web base community exploring the Ozarks Midwest Region. Our goal is to get people comfortable with exploring the outdoors. We offer experience, knowledge and information on camping, canoeing, hiking & backpacking. ORCC has scheduled events, campouts, day hiking or cycling on many trails, throughout our area. We offer outdoor photography, orientation, first aid and gear clinics. The more you know about the outdoors, the better experiences you will have on your outings. In 2008 ORCC teamed up with Bass Pro promoting programs in health, wellness and outdoor adventures. ORCC’s participation with this program is through our Outdoor Skill Village. 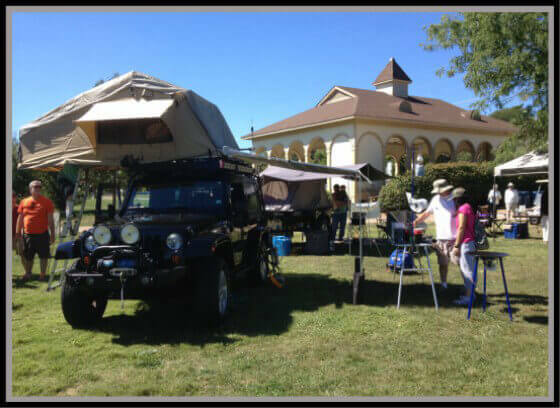 At this event, ORCC Outdoor Skill Village displays products offering everything you would need to be self-efficient, comfortable and connected in the wilderness. The next several years we continued to build the ORCC community and exploring the Ozarks outdoor with like-minded people. We believe in the Leave No Trace Behind ideology and the Stream Team was a perfect way for us to give back to the preservation of our streams and nature. In 2011 ORCC started reaching out through Facebook, to contact as many people as we could, who would be interested in outdoor activities. This was another avenue for ORCC to promote the outdoor experience by daily updates with new posting, pictures, articles, product information & scheduled events. In 2012 ORCC, continued to grow with the Outdoor Skill Village promoted through Bass Pro. We now promote approximately 50 outdoor gear manufacturers, with outdoor displays as large as 27,000 sq. ft. and approximately 10,000 interested people visiting our 2 day events. ORCC being community conscious, we decide to host a charity event. Baskets for Kids was born, which has become an annual event. We collect Easter Baskets, food and personal care items for an organization called Feed My People. Our goal was to make sure children and their families have a stress free Easter Season. This annual event has been a great success. Meanwhile we continued our outdoor outings. Nothing relieves stress, better than nature and all her wonderful offerings. 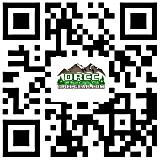 In 2013 ORCC Gear Store was created to offer "Quality Gear for the Outdoor Enthusiasts". Not only do we sell this Gear, but we use this Gear. What does this mean; it means you can rest assured this rugged gear is tested for Quality and Durability. You can be sure, when purchasing Gear from us, it's going to take care of you when in the Wilderness and last for years to come. We have experience not only with the products we are selling, but we have several years’ experience with selling products. Our selling genes go back in time. Our Family has been helping customers for many years and we are looking forward to helping you, with your Gear needs. 2017 - ORCCGEAR.com Online Store is still in its infancy, however we continue to thrive. We have learned so much in the past four years. Building an online store is an everyday update. Adding new product, additional product information, and checking pricing and availability / stock / inventory of products we offer. We make sure that the product you are considering to buy, has as much information about that product. 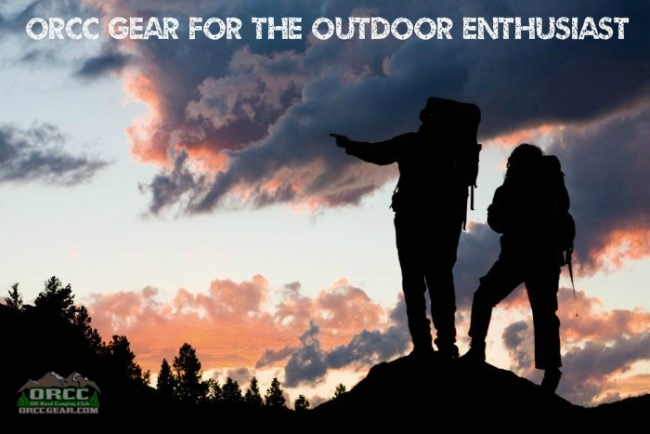 Our main goal is to provide, "Quality Gear for the Outdoor Enthusiasts". However, our everyday goal is to provide the best customer service, we can offer to our customers. We make ourselves available to our customers as easy as possible. We can be reach by phone, 'Ask a Question,' on the store on each product page, through our email, contact@orccgear.com, or Online - 'Ask a Question,' located at the right/bottom section of our website. If our customers has any questions about our products, checking status of their orders or need help with checking out, we are available to assist you. We want our customers to have a hassle free experience with ORCC Gear. We are grateful to all our customers. We appreciate your business. 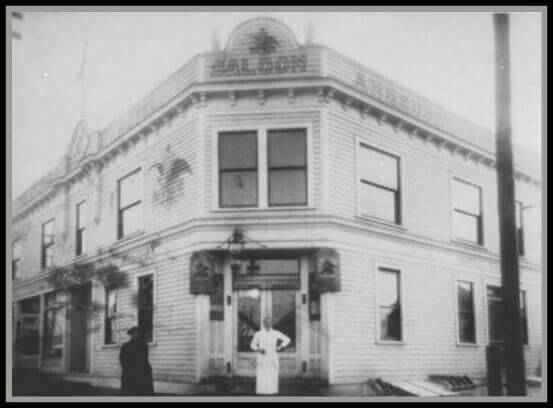 It all started over 100 years ago with our "Grandpa Charles" Family Business (Picture 1914) and now our newest adventure ORCC GEAR 2013.